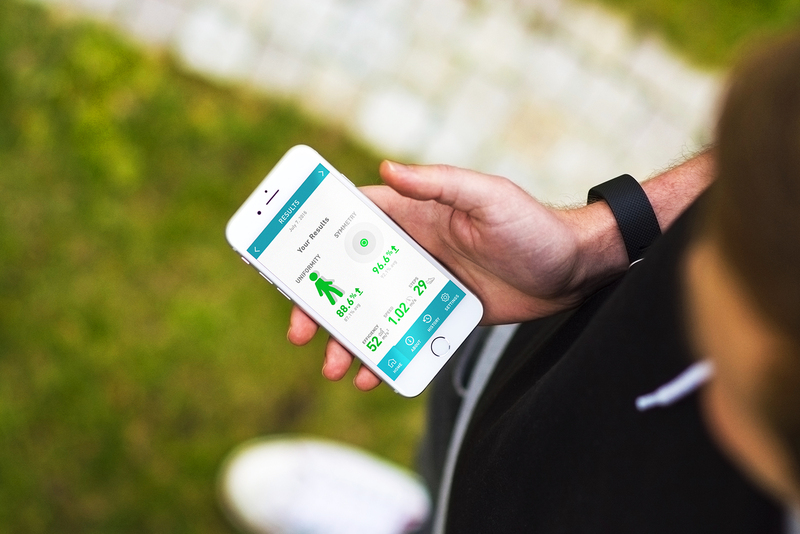 Halifax start-up Ortho MX Technologies Inc had an idea to help deliver orthopedic healthcare in a more convenient, efficient way – an app to record walking patterns and monitor joint health over time. The app, InStride, offers an innovative solution that is now being used in-clinic by surgeons and physiotherapists and is available through the Apple App Store. – Barbara Campbell, Ortho MX Technologies Inc.
Ortho MX Technologies Inc wanted to use two decades of specialized research to create an unprecedented new medical product – an app for orthopedic patients, clinicians, and physicians. T4G offered a quick-to-market solution, developing complex algorithms, design and branding, and creating a cloud-based portal for medical professionals to access patient data. Over the course of a rapid discovery phase and six development sprints, T4G prioritized a product backlog, leveraged our expertise in mathematics, IoT, user experience design, Apple and Android development, cloud computing, Agile software development, and creative design to build and brand the InStride app. 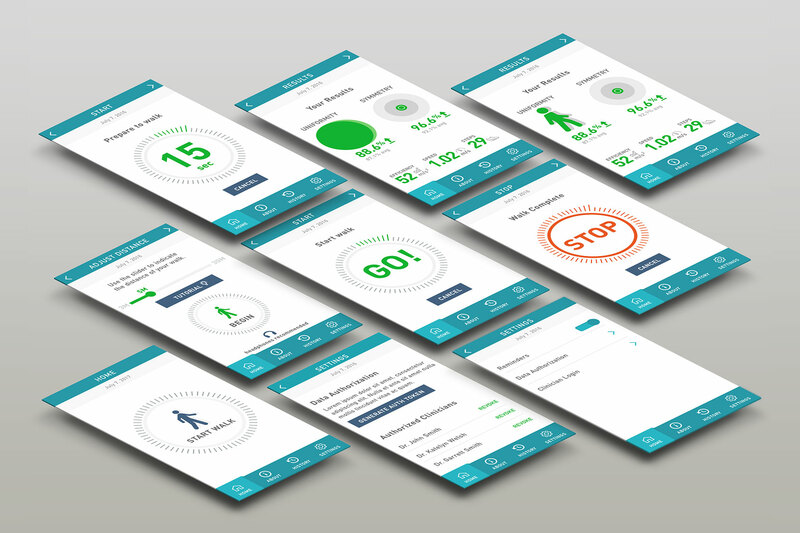 The cloud-based portal accommodated storage and remote viewing of walk data by patients and medical professionals for monitoring and diagnosis purposes. InStride offers an innovative solution that provides value to users through its convenience and performance. It is now being used by patients, clinicians, and physicians and is already improving both the patient experience and outcomes for hip and knee arthroplasty patients. T4G continues to work with OrthoMX to help commercialize InStride and explore other opportunities to apply modern technology to challenges in the healthcare space.